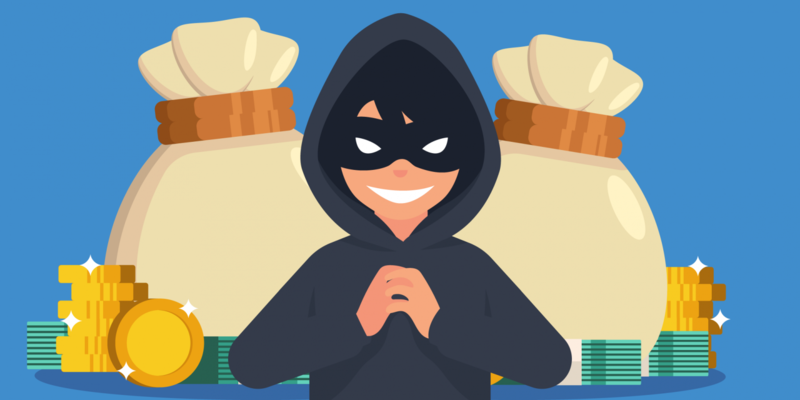 Posted bySandra Quinn	 January 25, 2019 Leave a comment on How the Blockchain Can Combat Money Laundering? As time moves on, more and more people, businesses and sectors are embracing what blockchain technology has to offer and one area in which its possibilities are being embraced is in combatting money laundering and fraud. By the very nature of its business, statistics on money laundering are quite tricky to find, but according to the United Nations Office on Drugs and Crime, between 2 and 5% of the global GDP (between $800 billion and $2 trillion US Dollars) is the estimated amount of money laundered in a year. Depending on the sophistication levels of the culprits involved, money laundering can be a complex and sometimes almost impossible thing to irrevocably prove, but this is where the blockchain could play an important role. In some ways, it is a little ironic that technology could be coming to save the day with Anti Money Laundering (AML), when you realise that the reason money laundering is so difficult to detect and prove these days is because technology is used to conceal it and carry money across largely unpatrolled internet highways, rather than physically transporting the money as in years gone by. One of the many benefits of blockchain technology, which is regularly highlighted in the media is how it can heighten security. Blockchain technology can be used to verify identities, ensure that contracts, financial amounts and other facts are not tampered with and the blockchain ledger cannot be changed. Using the blockchain, a financial regulator would be able to examine the financial records of transactions knowing that all of the information is accurate and has not been tampered with. As mentioned above, the blockchain also verifies the identities of those involved, so proving who is behind a criminal activity like money laundering would also be very do-able. The way in which blockchain operates also allows for the identification of fraud, the prevention of financial crimes and the avoidance of fees in relation to compliance breaches, at an earlier stage than previously possible. The technology also allows for consumer data to be accessed easily, but only by trusted sources – this differs greatly from the current model whereby data is given to corporations who control its use and security and this can be dubious at times if there are any security breaches. “Once a client is established on the blockchain network, and cryptographic keys are created, it would be extremely challenging for would-be fraudsters to access a client’s financial data, commit identity theft, or engage in an illicit financial activity. As a result, data would be more secure than the current model,” Regtech expert and CEO of Bonova Advisory-Robust Risk Management and Regulatory Transformations, Breana Patel explained. While the blockchain could hold the solution to money laundering problems, Financial News London suggest that the time may not have come yet. “Current legislation is frustrating efforts to develop blockchain, which means it might not be the answer just yet. “For instance, under GDPR, the European Union regulation that covers data protection for individuals, the right to be forgotten is at odds with blockchain, which by its very nature is permanent and unalterable.